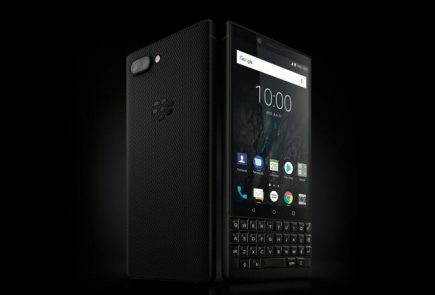 BlackBerry is on tap to launch a new smartphone in the coming months. 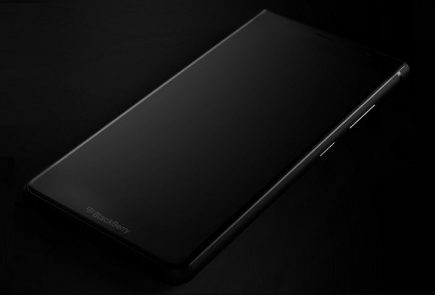 The Blackberry A10 will is rumoured to be the 4th BlackBerry 10 powered device and a picture of the so-called powerhouse leaked online earlier this week. 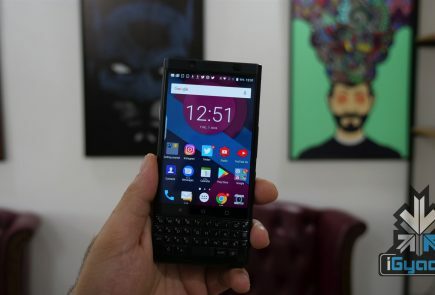 Today, a video of the Blackberry A10 in use appeared online. This is actually the first time this alleged device has been caught on video. It is too soon to say right now whether it is merely a working prototype or if the device we seen in this video is actually what the A10 is going to be. 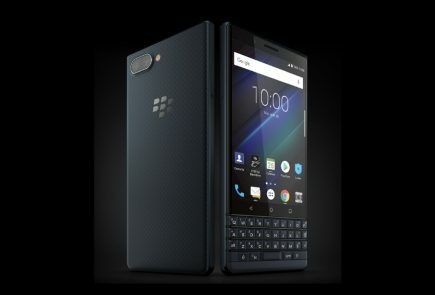 Specs are different than what original rumours pointed towards, but the report indicated that the Blackberry A10 will come with a 5-inch Super AMOLED display (resolution of 1280 x 720) and a dual-core processor, quad-core GPU to enhance the gaming experience, 720p video recording and an 8-megapixel camera. 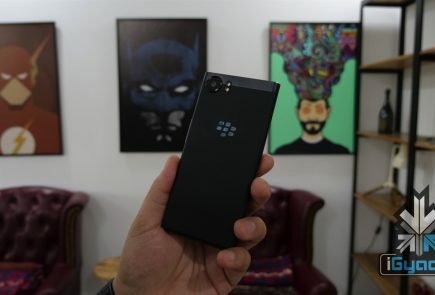 The 29-second video, which presumably has been obtained through manufacturing sources in the country, suggests the device will take its design cues from its predecessor, the BlackBerry Z10. 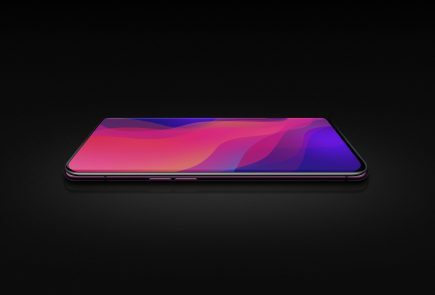 Beyond the larger screen, the only apparent design change is the presence of dual coloured body. 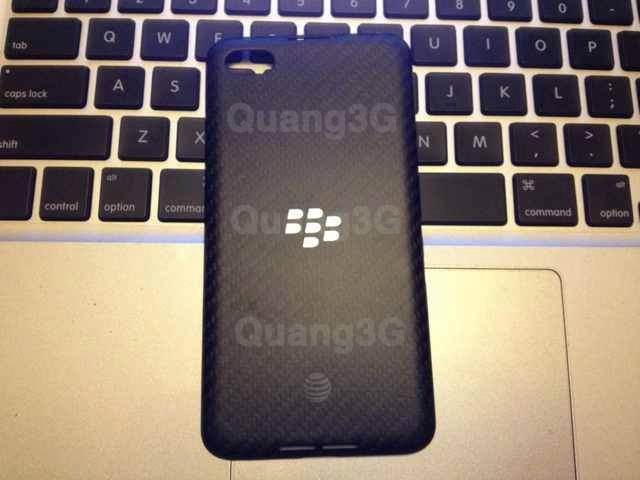 The Z10 shipped in black and white, while this one boasts both colours, as evidenced by pics leaked last week.